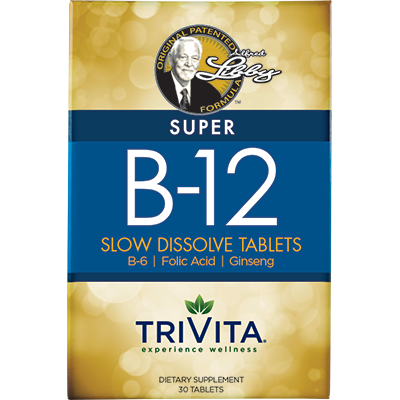 Alfred Libby's Slow Dissolve Super B-12: If you're concerned about the dangers of B-12 deficiency, you'll want to know about Alfred Libby's Super B-12 (with ginseng and 3 times the Vitamin B-12): formulated to deliver more of the "B" you're buying. It's important to note that even if you have any of these signs, it does not necessarily mean that you have a B-12 deficiency. These signs could stem from many causes. 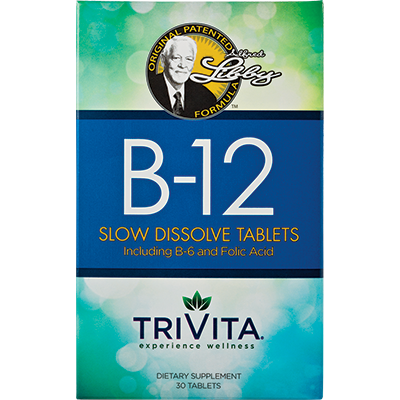 Alfred Libby's Slow Dissolve B-12 Tablets were formulated with his patented technology that enhances the absorption of these critical nutrients. Think comparatively of nitroglycerin tablets for the relief of angina pain or chest pain. Alfred Libby thought, "If nitroglycerin could go into blood vessels, why couldn’t B-12?" While chewing and swallowing Alfred Libby's Slow Dissolve Tablets might be tempting given their sweet taste, it is crucial to their effectiveness that you allow them to dissolve under the tongue completely. You'll still get the great taste, plus the full benefit of these nutrients… his patented slow dissolve process helps to make sure you get the B-12 you need when you need it! Q: How do I know if I'm B-12 deficient? It's important to note that even if you have any of these signs, it does not necessarily mean that you have a B-12 deficiency. These signs could stem from many causes. 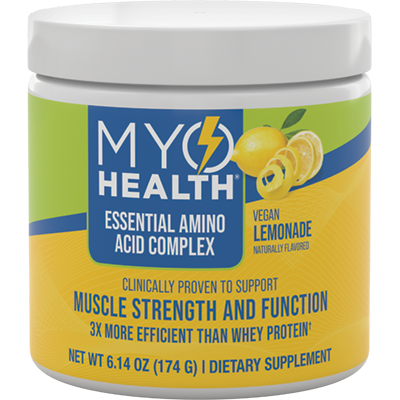 However, it does mean that your healthcare provider might want to rule out B-12 deficiency as a possible culprit. Q: How do I take Alfred Libby's Super B-12? 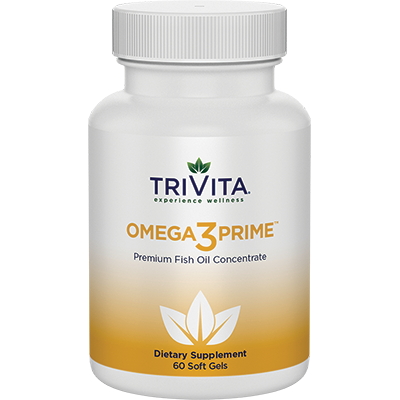 Adults and children over 10: take 1 or more slow dissolve tablets daily as a dietary supplement or as directed by a healthcare professional. Let dissolve under tongue. Do now swallow whole. Q: What is the difference between Original B-12 and Super B-12? Original B-12 contains B-12, B-6 and folic acid. Super B-12 has 3 times as much B-12 as the Original B-12 plus ginseng. 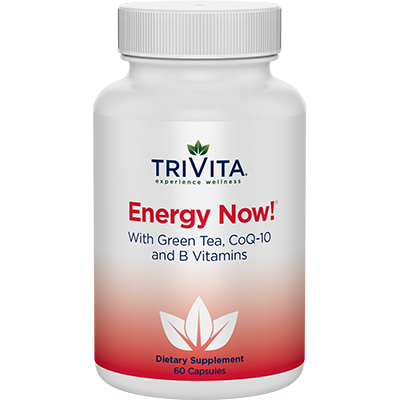 Q: Where does the color come from in your Vitamin B-12? It is actually the natural color of the product. No coloring is added. Q: The label instructions say "DO NOT SWALLOW WHOLE." What happens if I just swallow the tablets? There are no detrimental effects of swallowing the tablets. However, you will not receive the full benefits of the product by swallowing the tablets. Dissolving the tablets under your tongue gets essential B vitamins into your bloodstream faster than if you swallowed them. Andrews E., et al. (2113). The syndrome of food-cobalamin malabsorption revisited in a department of internal medicine. A monocentric cohort study of 80 patients. European Journal of Internal Medicine, 14, 221-2216.